Only last week we were checking out the specs of the upcoming Cubot X18 Plus – Cubot’s next flagship model featuring an 18:9 display aspect ratio display. 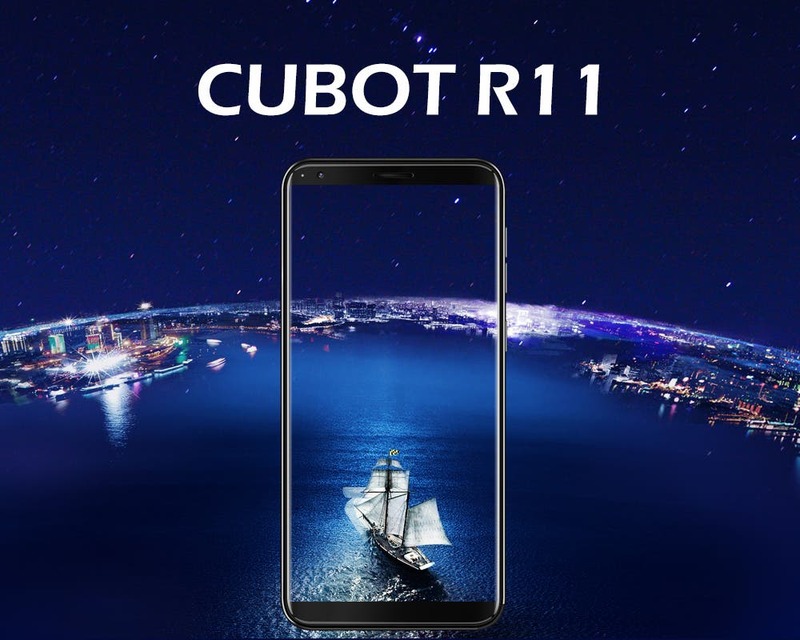 Following the same 18:9 trend, the company now shows the Cubot R11 which is expected to come with less performing hardware and – of course – a lower price tag. 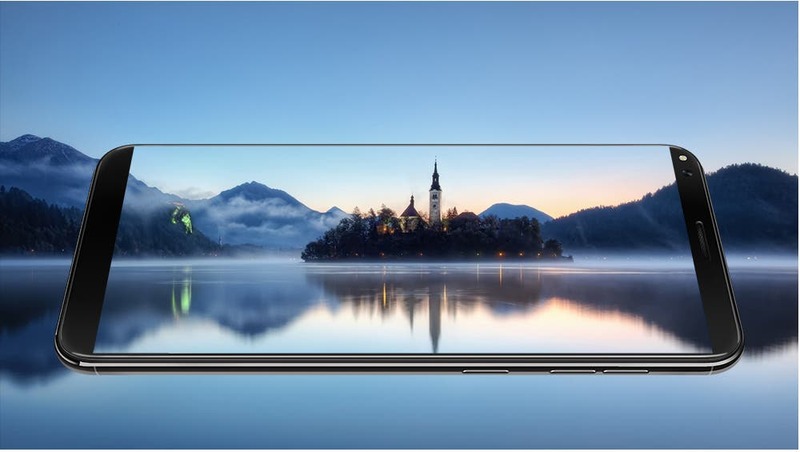 Although the Cubot R11 is defined as a low-end phone by Cubot themselves, the device will still boast a nice 5.5-inch 18:9 full screen design with a screen-to-body ratio of around 83%. 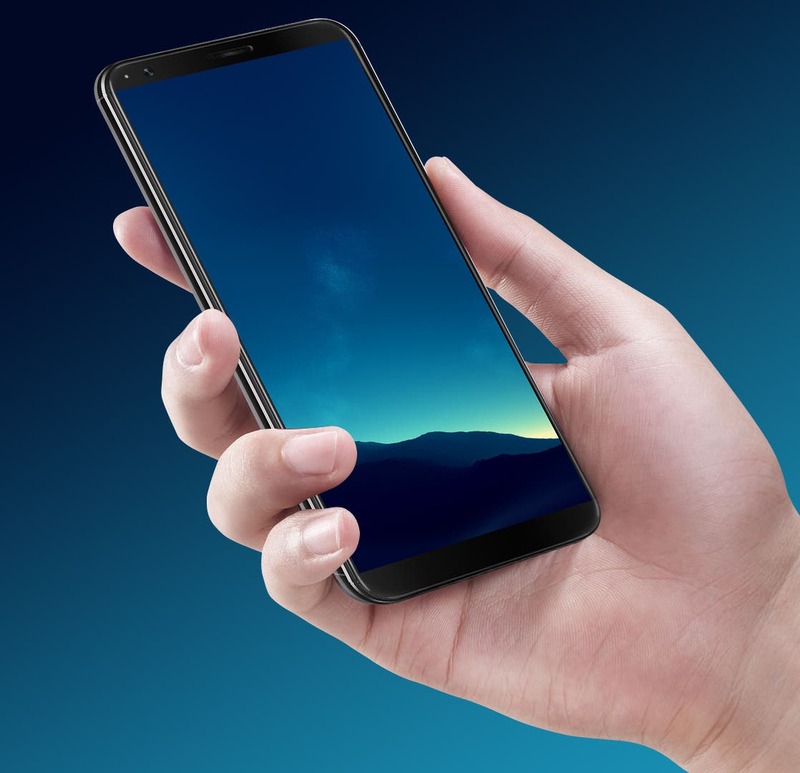 The screen size paired with the 18:9 design should make many lovers of smaller devices rejoice as it will be more comfortable to hold compared to the many 6-inch 18:9 display-equipped phones on the market. Under the hood, the Cubot R11 will be rocking a quad-core MediaTek MT6580P processor, paired with 2GB of RAM and 16GB of internal storage, which should provide a smooth enough user experience for the low-end segment. Additionally, the smartphone is expandable to 128GB via microSD, so it could be a great media consumption device. As far as cameras go, the smartphone features two vertically placed shooters of 13.0MP AF + 2.0MP FF resolution on the back accompanied by a 500MHA flash. The dual camera setup should allow to add background blur in photos and help shooting in darker environments. On the front, we find an 8.0MP HD selfie snapper with beautify features. The budget-friendly Cubot R11 is surprisingly enough sporting Android 8.1 Oreo out of the box, which brings Google’s solution to the problem of Android fragmentation and makes devices run smoother. In order to keep the body slim, the Cubot R11 only packs a 2800mAh capacity battery, but – hopefully – Google’s latest OS should help deliver an adequate autonomy. According to the latest details, the Cubot R11 will be available by the end of March 2018 at a very attractive price. Stay tuned on GizChina or check out Cubot’s official website to learn more.